When it comes to modeling there are few in the game that does it like Alyssa Arce. In fact, she has taking modeling to a whole new level by infusing it with being a Playmate, Social Media Influencer and Instagram juggernaut. Without any further delay, let’s talk Alyssa in this piece. In the first place, we know she’s American and was born in the Northern part of Myrtle Beach which is located in South Carolina, a southern state in the United State of America. Also, information has it that she always had the ambition to become one of the biggest models on planet Earth. Consequently, when she graduated from high school she wasted no time in deciding to follow her dreams to conquer the modeling world. While in high school, she had modeled professionally so it wasn’t hard for her to secure a modeling contract with Wilhemina modeling agency. In addition to working with Wilhemina, she also worked with the Ford modeling agency. As a result of experiences from both top agencies, she was able to ink her name in the industry as a force to reckon. For one thing, saying that Alyssa loves modeling is an understatement. In fact, she believes that modeling is her calling and purpose. And her calmness and comfort in her own body mean that she’s destined for greatness in the industry. Alyssa Arce’s birthday is on the 27th day of the awesome month of February in 1992 – a glorious year of the lord. And it was on that day that the above and beyond came together in perfect symphony to give birth to this Pisces princess. Interesting in learning more about Alyssa Arce’s bio? We’ve looked up some refreshing facts for you so buckle up. To begin with, she’s of mix racial background with her mother being a half-Caucasian and her father being a half-Honduran. Furthermore, it may interest you to know that Alyssa was once a Playmate. Yes, you read right. After signing another contract with the Ford agency, her pictures got the eyes of the executives in charge of Playmate models and they were impressed. For this reason, she was made an offer to come on board and pose as the Playmate for July 2013 and she promptly accepted the offer. And as a result of the success of that publication, her career grew too quickly with so many top magazines (for example FHM) around the world indicating interest. Yes, Alyssa is on Instagram no holds barred. And with so many things going very well for her, she takes time up on Instagram to share the love and success with her fans. Furthermore, her Instagram platform is huge with over 586,000 followers at the time of this publication. And there’s no doubt she will hit 1 million followers very soon. Not only will you be able to interact with her on Instagram but also you’ll be able to engage in content publications. And with over 2,193 posts comprising of modeling photo shoots and videos as well as inspirational quotes, be rest assured Alyssa will keep you busy on Instagram. Is Alyssa Arce hot in the modeling game? Yes, she is and not just in the modeling game but also a top-notch social influencer with hundreds of thousands of people following her. While there are several subreddits on Alyssa, however, there’s no clear indication whether they are official with Alyssa herself or someone in her team behind them. 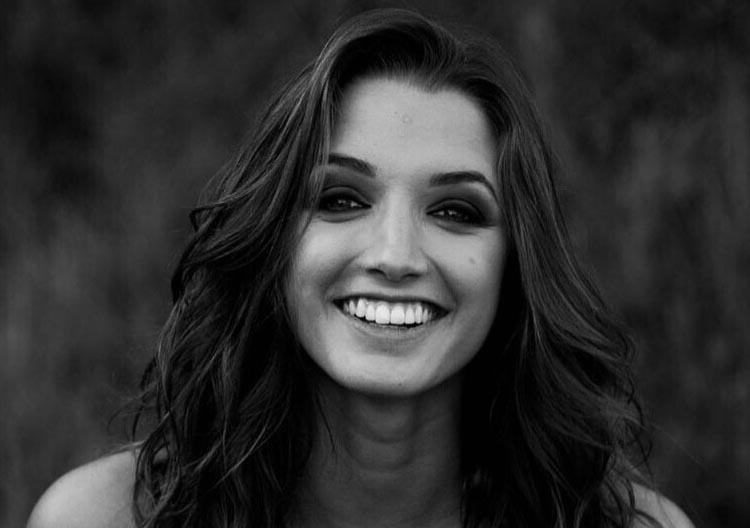 So we can’t say if there’s any official Alyssa Arce reddit or not but feel free to head on over to Reddit and look things up for yourself. So what about Alyssa Arce’s Wiki? Well for one, she grew up in the South Carolinian city of Myrtle Beach in the Northern part. When she was older she moved to Miami, Florida and starting doing professional modeling while in high school. And after graduation from high school, she got a contract with Wilhemina modeling agency. Not one to stop decline more success, Alyssa signed on another contract Ford modeling agency. Next came the Playmate crew, her performance, and skills presented the opportunity for her to be named Playmate for the month of July in the year of 2013. In addition, popular internationally acclaimed magazines such as FHM has featured Alyssa. Also, she has worked with well-known photographers such as Terry Richardson during a photo shooting session for LUI magazine. Those who are fond of Alyssa often address her as Miss Alyssa Arce. This a term of endearment and admiration by those most beloved to her. 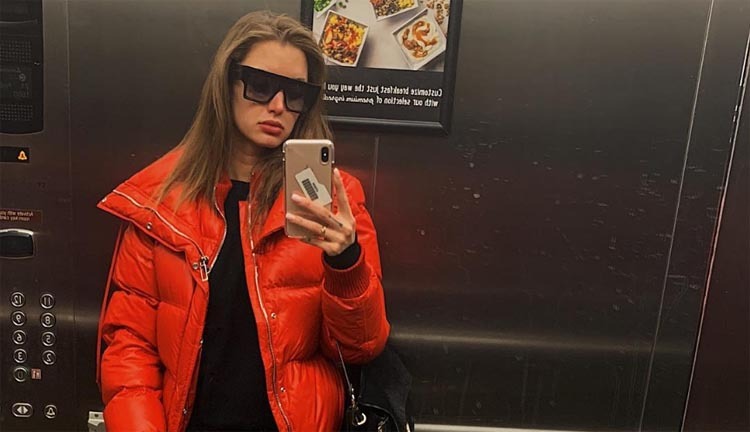 Equally, many on social media platform often write her name as Alyssa-Arce with a hyphen in between. But we don’t know why this is so, or what it’s supposed to mean. However, if we do find out, we’ll surely update this post. At the time of this publication, Alyssa’s snapchat can be accessed via the @alyarce handle. Alyssa’s Twitter can be accessed via the @MissAlyssaArce. But from all indications, it seems she’s not very much active on Twitter as she is on Instagram. However, she’s got lots of contents on her Twitter with over 89,000 followers and 6,400 tweets. So what’s up with Alyssa Arce and Justin Bieber you may ask. Well, they met back in 2014 of the coast of Spain in the little party Island called Ibiza. As a matter of fact, they didn’t just meet as the gist had it that they were captured hanging out. And after the Ibiza fiasco, both love birds were seen on several occasions together. As a result, rumor has it that this is one of the reasons Justin and Selena’s relationship hit troubled waters. As we’ve mentioned earlier, Alyssa has worked with photographers at the top of their game including Terry Richardson. Head on over to good for the complete diary that this duo put together on their photoshoots. Rest assured you’ll be blown away. Certainly, Alyssa is not just a buy young lady but busy with making money – lots of money. And you’re looking at a $1 million model in term of her net worth. Furthermore, her modeling ventures, photo shoots and social influencing activities serve as a platform to sustain her net worth for many years to come. And who knows – maybe a book deal? 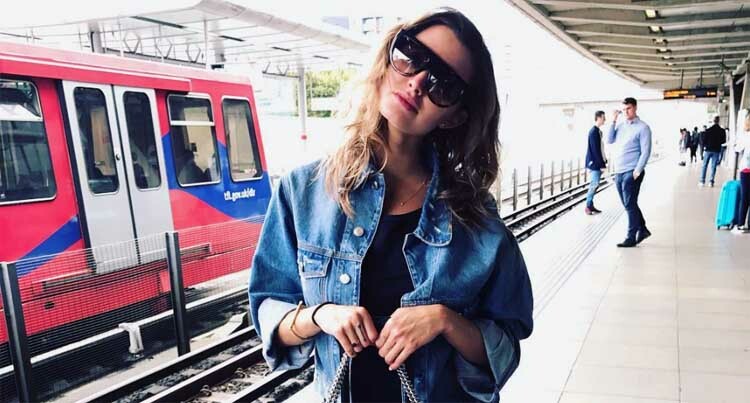 Alyssa_Arce is another format most have used to write her name on social media platforms such as Instagram, Facebook, and Twitter. There are tones of Alyssa Arce photos on the Internet, so just do a google search and you’ll find anything from the innocent to the craziest. Alyssa measures 34-25-34 with a bra/cup size of 34D (75D) and stands tall at 5 feet 8 inches and weighs about 120 lbs (55 kg). Also, she’s of a slim body frame with hazel eyes and black/brown long hair. We’ve noticed several Tumblr profiles on Alyssa. However, there’s no clear certainty that those are official. So we’ll conclude that Alyssa doesn’t have an official Tumblr page as she does for Instagram or Twitter. In summary, Alyssa Arce is an interesting model given the path she has taken to make her own conquest in this modeling. As a matter of fact, it’s encouraging and refreshing to see when people grab life by the horns, define their path and bend expectations to their will. Wishing her all the best. Any final thoughts on Alyssa, any suggestions or did we miss anything? Let us know, drop us a line below in the comments.